The program of the 24th International Conference on Subterranean Biology is now available online: Final Program 24 ICSB v1. 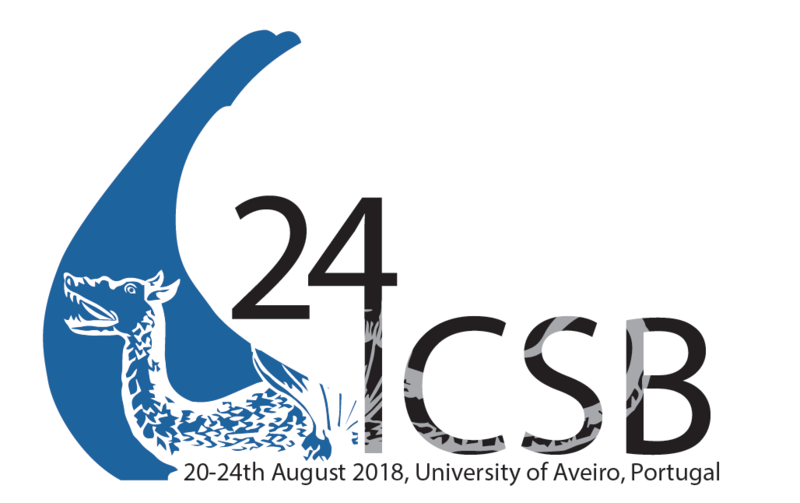 The preliminary program of the 24th International Conference on Subterranean Biology is now available online: Preliminary Program 24 ICSB. Oral presentations Each author has 15 minutes. This time is divided as 10 minutes presentation + 5 minutes questions. Before the beginning of the corresponding session, authors should upload their presentations into the conference computer in the Reitoria Main Auditorium. Please contact the local staff to upload your presentations. Poster presentations The dimension for the poster presentations: 110 cm height per 90 cm width. The posters should be delivered in the secretariat on 20th of August from 8:00 to 09:00 am, during the registration at the Reitoria Main Auditorium. The dimension for the poster presentations: 110 cm height per 90 cm width. The posters should be delivered in the secretariat 20th of August from 8:00 to 09:00 am, during the registration at the Reitoria Main Auditorium. The International Society for Subterranean Biology funds five travel grants of 500 euros to support students and young scientists, in order to attend and present their research results at the 24th International Conference on Subterranean Biology in Aveiro, Portugal. All applications were reviewed by the Scientific Committee of the 2018 ICSB. Selection criteria included scientific quality, funding situation at home institution, and balanced geographic representation. Congratulations to the grantees: Jorge Pérez-Moreno—USA; Barbara Languille—Australia; Špela Borko—Slovenia; Iva Njunjić—Netherlands; Stefano Mammola—Italy. The registration in the 24th International Conference on Subterranean Biology is now open. The details may be found in the Registration page. The logo of the 24th International Conference on Subterranean Biology was launched today. It is inspired in the "moliceiro" the typical boat of Aveiro city and it was kindly created by Arn Rytter Jensen.